LYRICS © copyright all rights reserved. To read the lyrics, click on the CD (except the LIVE one, it's mostly covers). SO MESSED UP © 2009, the twelfth release. EXIT 420 © 2007, the eleventh release. DUNCE © 2004, the tenth release. 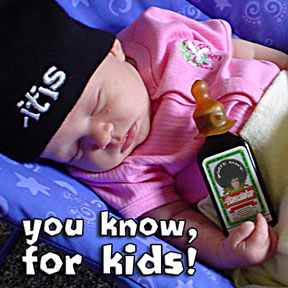 YOU KNOW, FOR KIDS! © 2004, the ninth release. 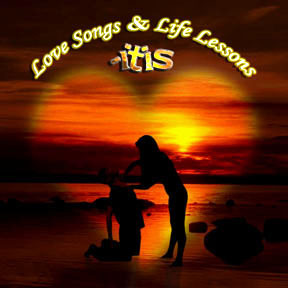 LOVE SONGS & LIFE LESSONS © 2004, the eighth release. ALIVE! © 2003, the seventh release. laid © 2003, the sixth release. nutbag © 2001, the fifth release. disconnected © 1999, the fourth release. eatus © 1998, the third release. it IS ...isn't it? © 1997, the second release. Tastes Like Chicken! © 1996, the first release. 6. I Know She's Ugly...but she turns me on!